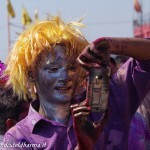 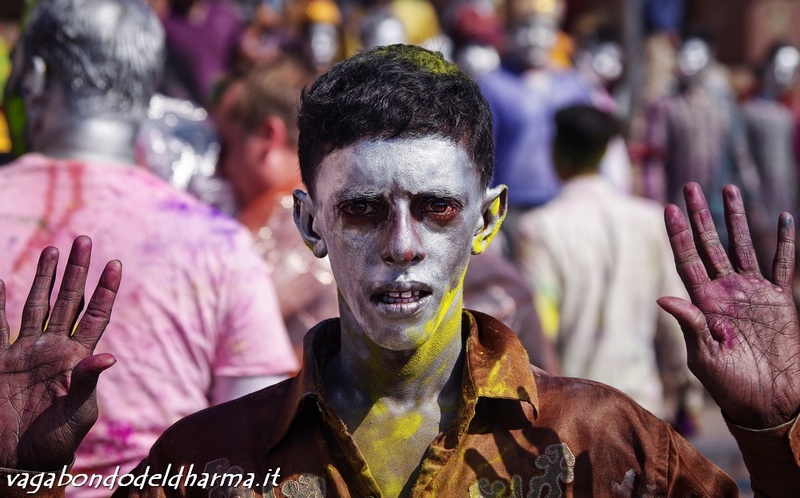 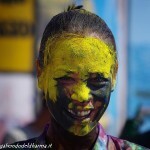 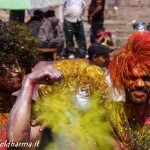 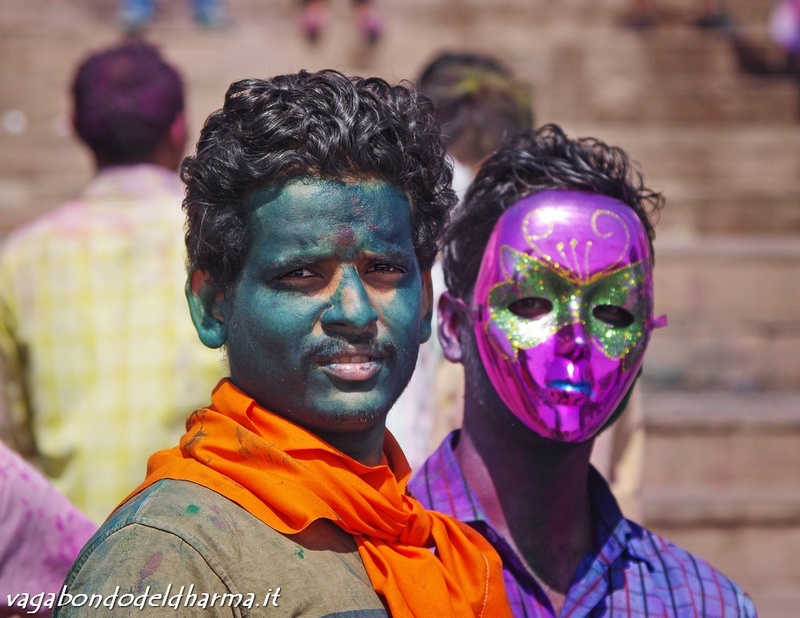 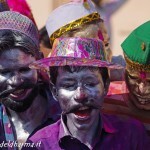 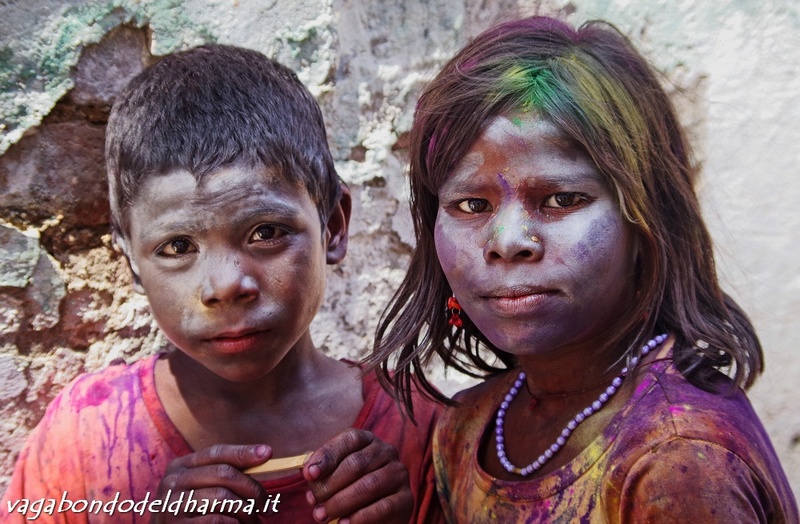 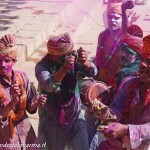 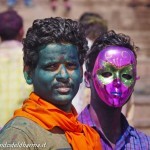 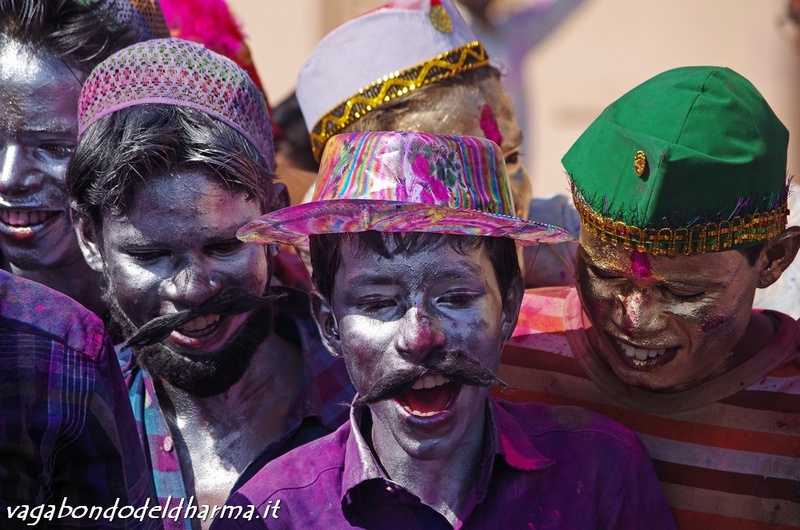 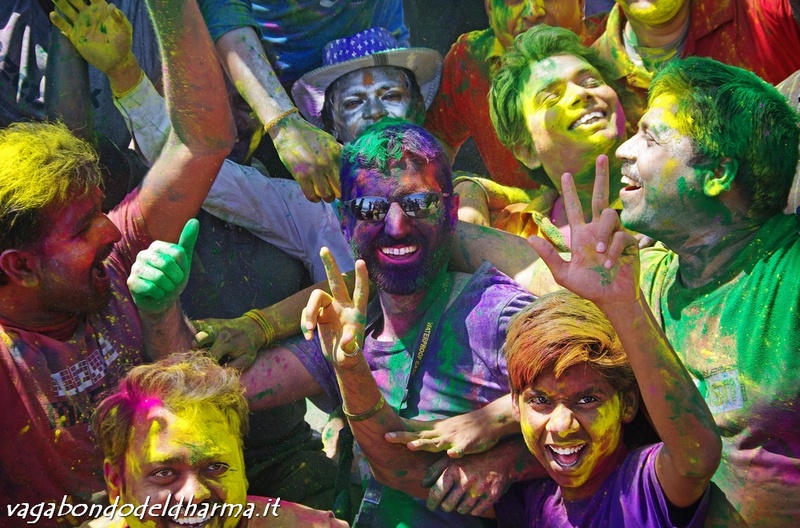 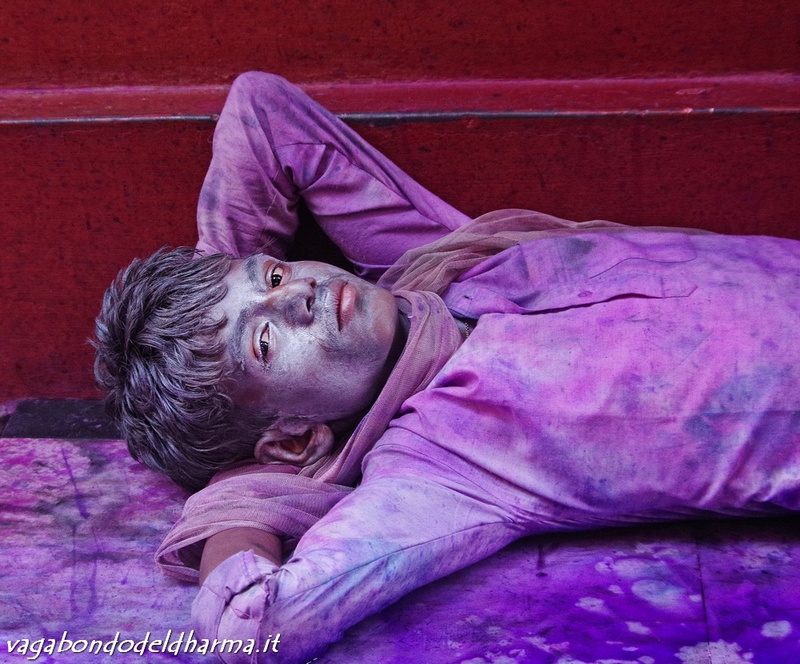 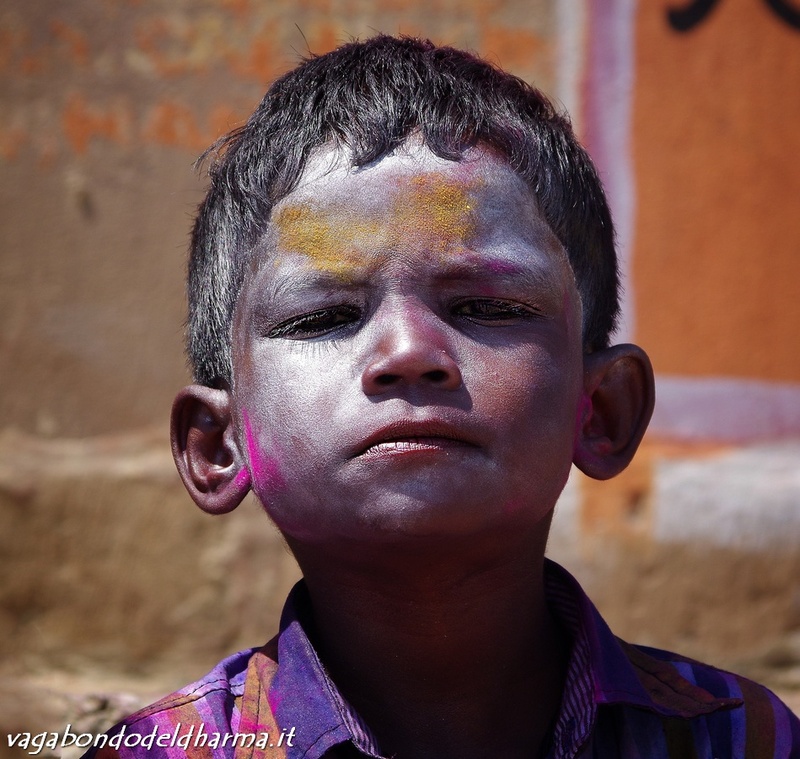 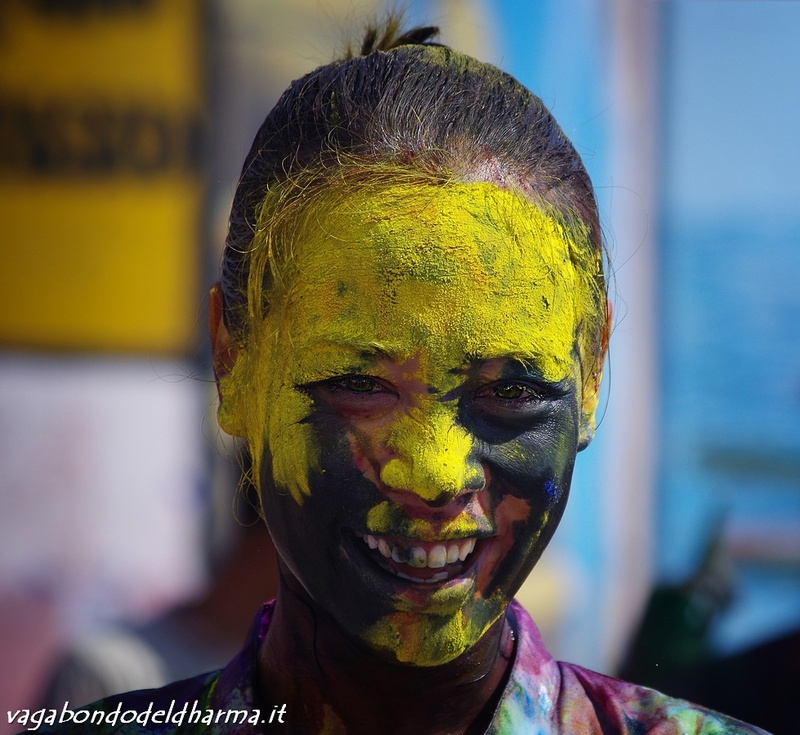 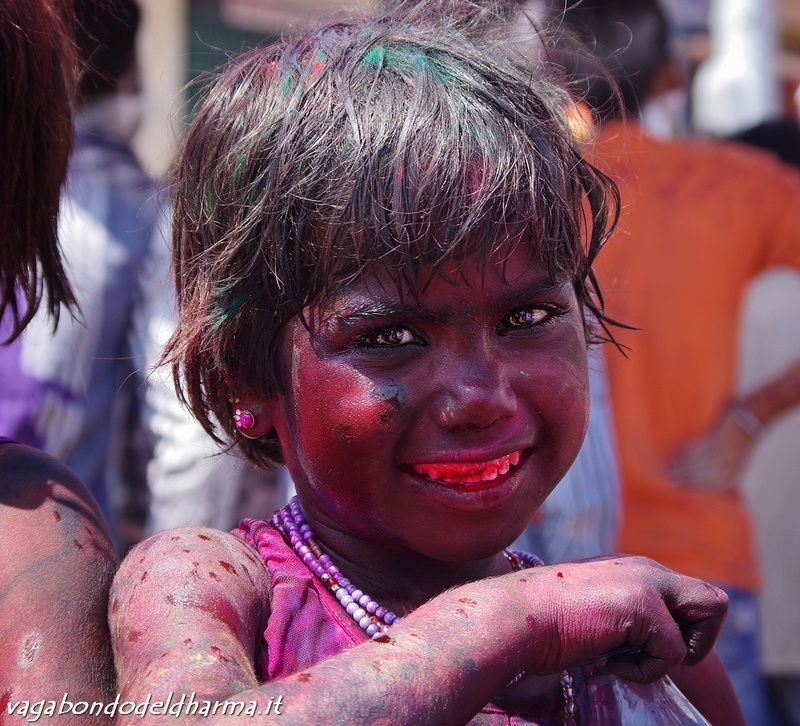 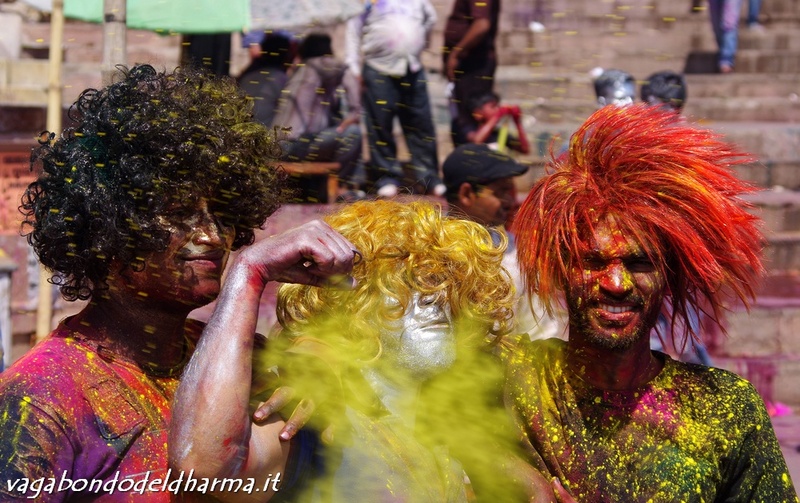 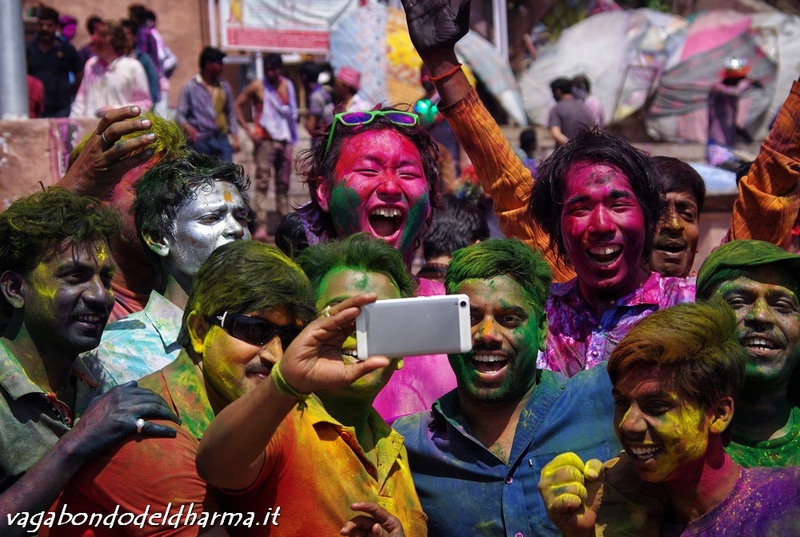 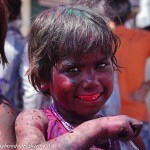 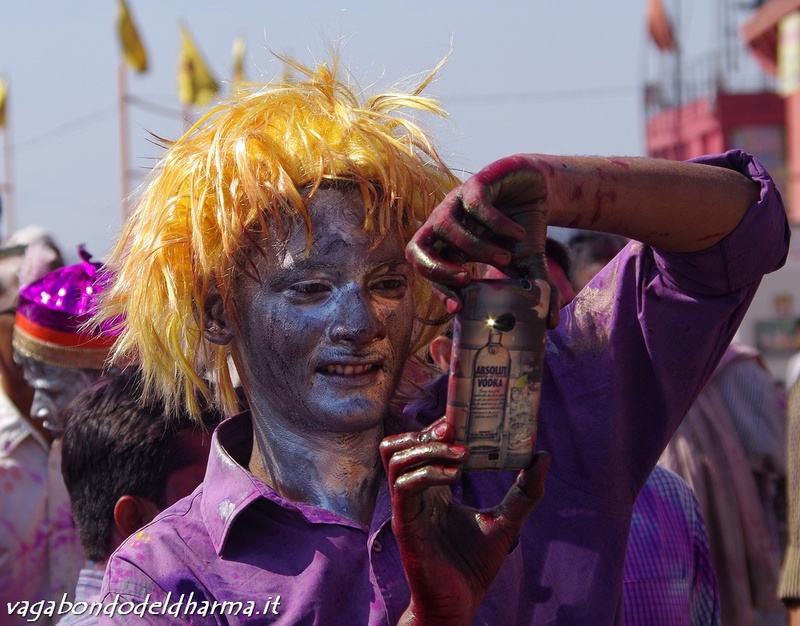 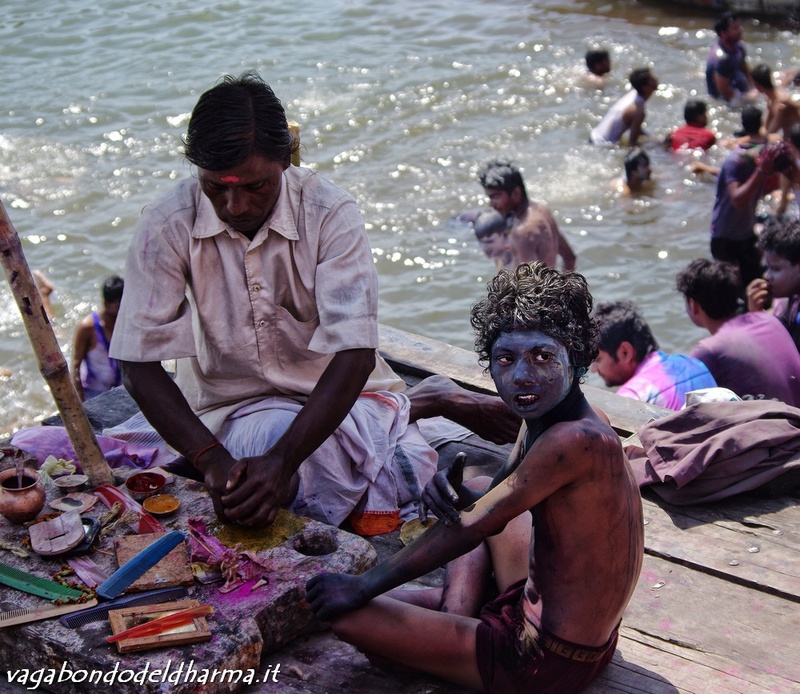 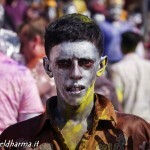 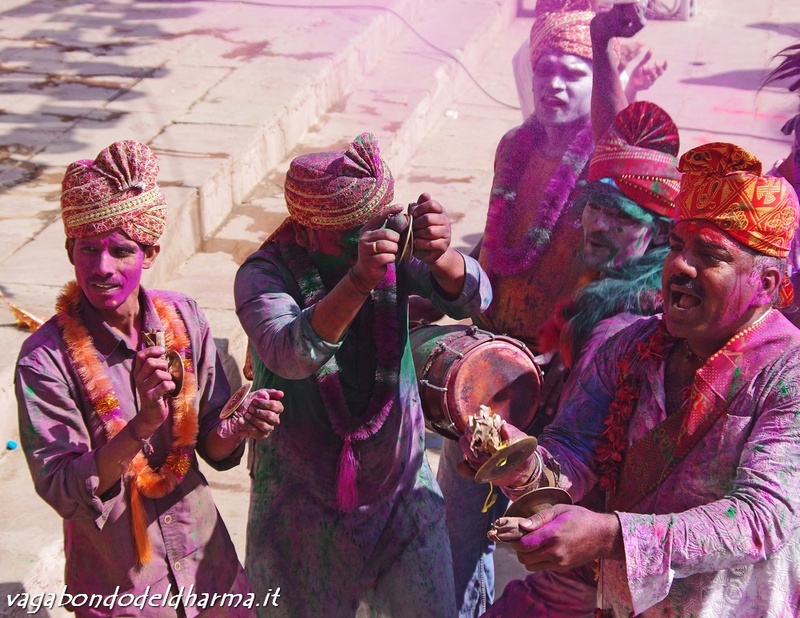 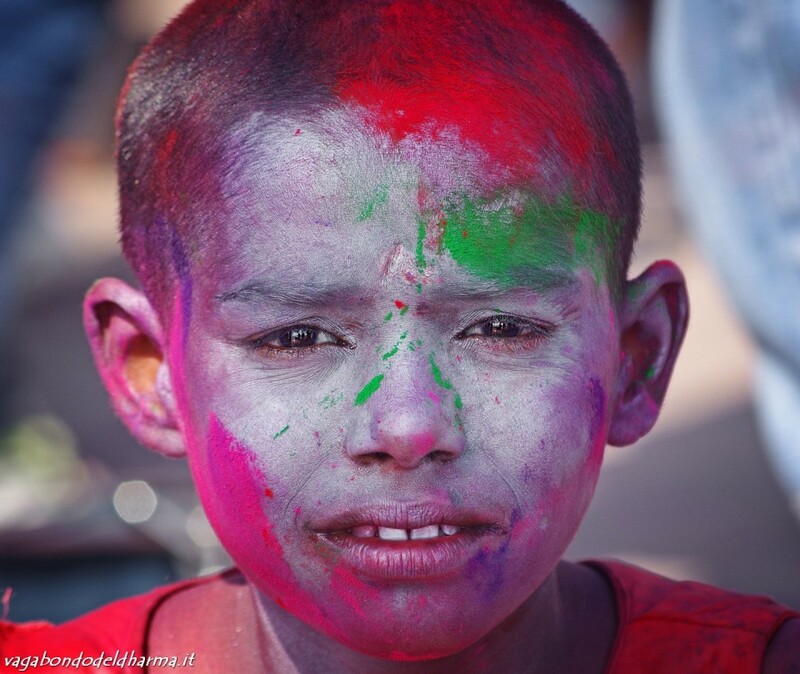 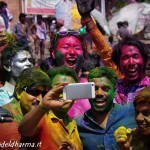 India is a country of festivals, and Holi, the famous spring festival of colors, is arguably the most beautiful. 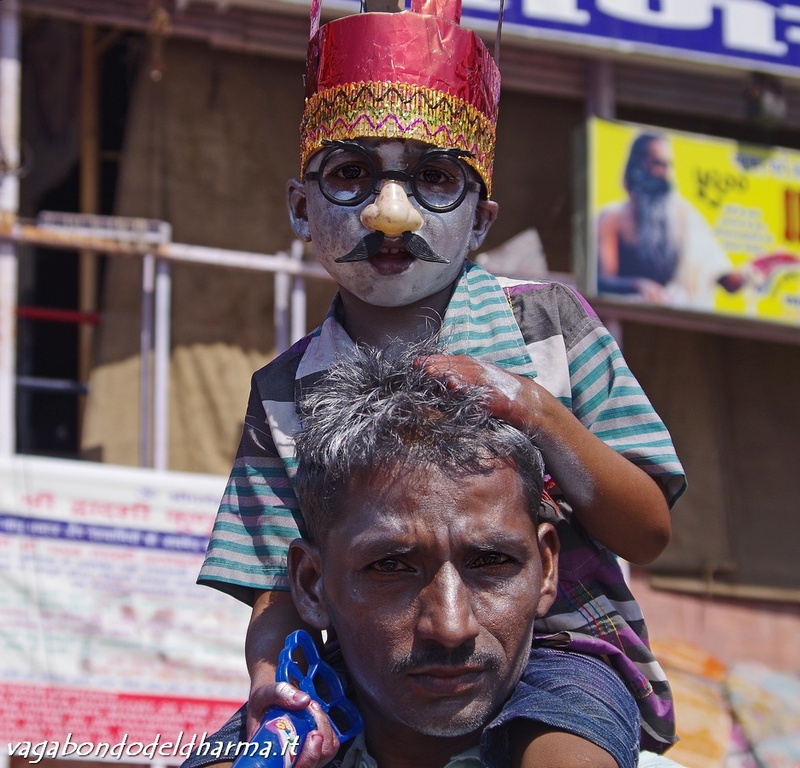 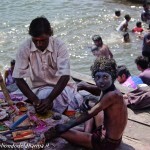 It’s just crazy, it’s really one of those things that you can experience only in India. 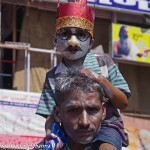 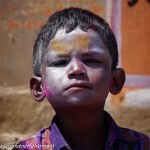 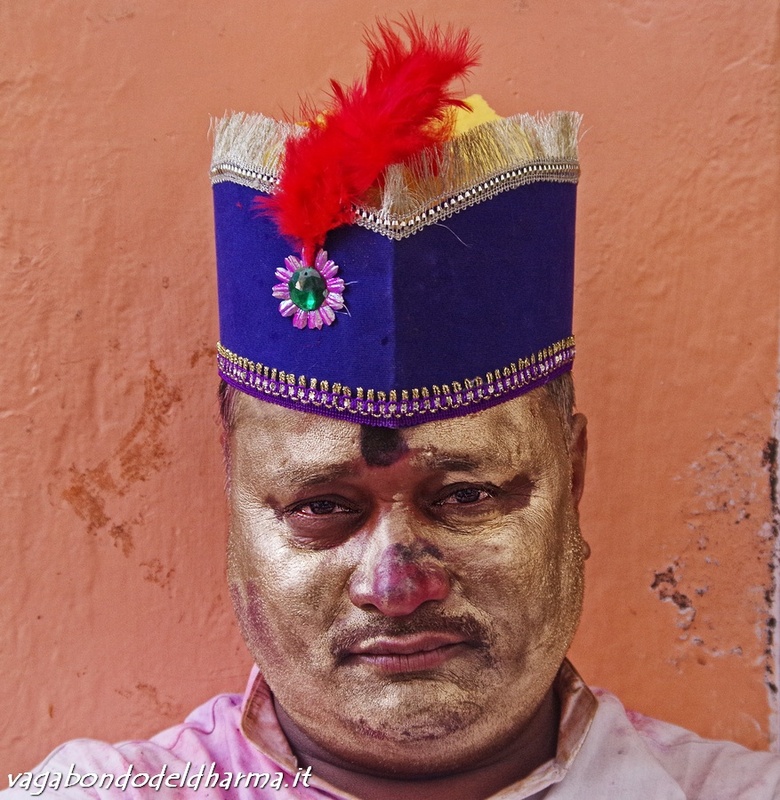 Photographing this festival is a dream of every photographer ( but also a nightmare for your gear ), here are some shots I took this year in Varanasi.